Illuminating device for photographing and camera - a LED based flash? 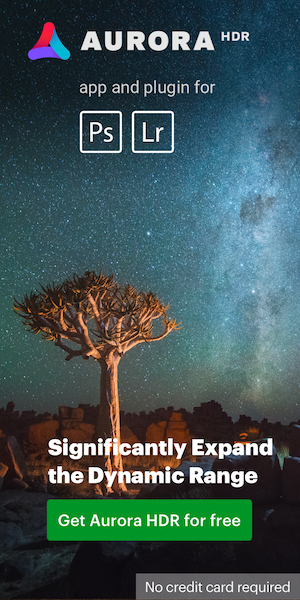 "An illuminating unit having a plurality of light emitting elements with axes of illuminating light fluxes from the plurality of light emitting elements different from one another, which illuminates a subject with light emitted; and a light emission control unit that performs at least one of light emission/non-emission setting and light emission brightness level setting for each of the plurality of light emitting elements, so as to achieve a specific illumination pattern." Another flash related patent from Nikon describes a wireless connection and data synchronization between the camera and the flash unit (or other external devices). A third Nikon flash relatged patent even mentions a "the image-capturing system is a portable device equipped with a camera" with a reference figure of a cellphone. Check this site for more info on LED lighting: litepanels.com. Image processing apparatus and imaging apparatus - a dead pixel solution? "An image processing apparatus includes: a storage unit that records position information for a defective pixel; a setting unit that sets the defective pixel as an interpolation subject pixel, on the basis of the recorded position information." Please note that most of those are just patent applications and may or may not lead to a final production model. 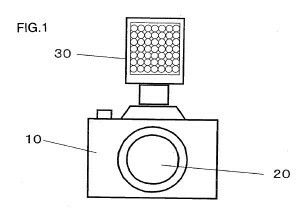 Following Nikon patents does make sense - take a look at patent application 20080212957 "Camera with built-in projector and projector device" (they even had a drawing of the camera) and 20090086321 for the new 70-200mm. Those patents were filed just few months before the official release, unfortunately I do not know when they became public record. I have been following Nikon patents in the past and will continue to do so in the future. This entry was posted in Nikon Flashes, Nikon Lenses, Nikon Patents. Bookmark the permalink. Trackbacks are closed, but you can post a comment.